A look at where you can find the Secret Garden and Poison Fruit collectible in the remastered version of Shadow of the Colossus. 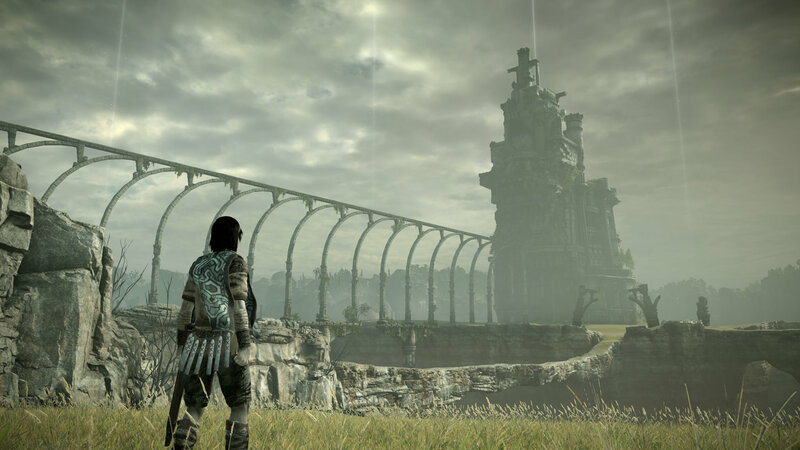 If you’ve been exploring the beautifully remastered world of Shadow of the Colossus, you may find yourself wondering how to find the Secret Garden and Poison Fruit. This is because eating the Poison Fruit, which can only be obtained in the Secret Garden, awards you a special trophy (and increases your health). Believe it or not, there’s a lot more to acquiring the game’s Poison Fruit than meets the eye. To help you out, we put together a quick guide on how to find the Secret Garden and Poison Fruit in Shadow of the Colossus. Below, we'll walk you through the process of finding the Secret Garden and Poison Fruit in Shadow of the Colossus. The first thing to keep in mind when looking for the Secret Garden and Poison Fruit in Shadow of the Colossus is that you’ll need to have almost completely maxed out stamina. In order to get this sort of stamina, you’ll need to complete a game of Shadow of the Colossus, then complete two New Game+ playthroughs of Shadow of the Colossus. Now that you have the appropriate amount of stamina, you can officially begin your hunt for the Secret Garden and Poison Fruit in Shadow of the Colossus. To find the Secret Garden, start your fourth playthrough of Shadow of the Colossus, then leave the shrine in the center of the maps. In order to reach the Secret Garden, you'll first need to complete a standard playthrough and two New Game+ playthroughs of Shadow of the Colossus. Outside the shrine, head down the steps and then head left along the exterior of the shrine. Towards the back-left corner, you’ll spot a wall of moss. Next, climb up the wall. This is where the maxed stamina comes in, as you’ll only be able to reach the top of the wall if you’ve acquired the appropriate amount of stamina. At the top of the moss wall, move yourself onto the ledge to the right until you spot another moss wall. Climb right across another ledge, then jump onto the turret. After jumping on the turret, climb the last section of moss up to the top. Here, you’ll find a curved walkway. 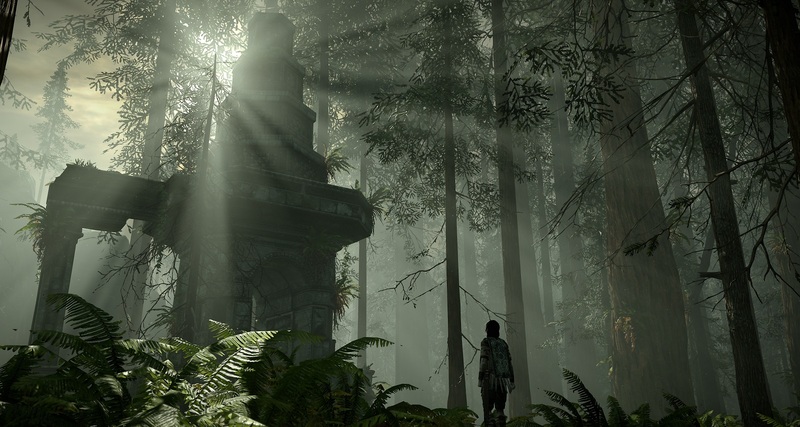 Follow the walkway and you’ll find the Secret Garden in Shadow of the Colossus. Upon entering the Secret Garden, you’ll be able to shoot down a Poison Fruit with your bow. Eat one to earn the “Fruit of the Garden” trophy. To get more Poison Fruit, simply continue shooting them down with your bow. Before vacating the Secret Garden, note that there’s another trophy you can unlock here. If you look around, you’ll spot a bridge. This is the entrance to the Forbidden Land. Simply run across the gate (this will take around 7 minutes of continuous running). Upon reaching the end, you’ll earn the “Reach the Gate” trophy. By following the steps above, you should be able to find the Secret Garden and Poison Fruit in Shadow of the Colossus. In addition, you should be able to earn yourself two highly secretive trophies in the game. While it’ll take you a bit of time to complete these aspects of Shadow of the Colossus, they’re definitely worth the dedication you put in! By reading through this guide, you should now know how to find the Secret Garden and Poison Fruit in Shadow of the Colossus.